Transformation of marketing models has altered as technology advances. Creating separate adverts across print, TV and online platforms is no longer appropriate. These should be considered in conjunction with each other and not as individual areas for marketing. Integrating the campaign and brand message across channels will provide a more effective strategy. 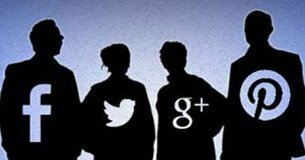 Consumers no longer consider the digital-world as independent from their daily lives, bringing their tablet, phone and Internet habits usage into their routine. For marketers, this means combining the digital and physical world, to accommodate changes in society. Cross-channel marketing will be a rising trend over the coming years; offering consumers the ultimate experience will be the challenge. 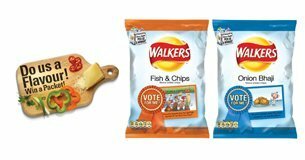 Determining the most appropriate ways to incorporate online and offline into the campaign will require utilising new technologies and marketing techniques. Choosing which channels to combine should be thought out carefully. 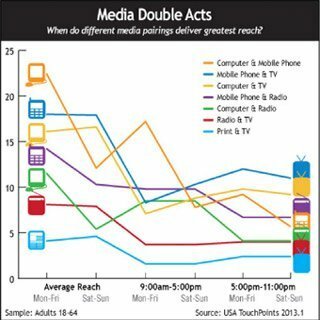 It was found that the most popular and effective pairing integrates mobiles with either TV or computer, depending on the time of day . It has been suggested that companies are not utilising mobile and TV integration to its full potential, which will result in missed opportunities for interaction  . During the Superbowl of 2015, many brands successfully integrated the TV advert with social media and mobile content, featuring hashtags in the commercial to boost interaction . One brand who did exceptionally well with this is Budweiser, who created a trilogy campaign featuring a puppy and Clydesdale horse. 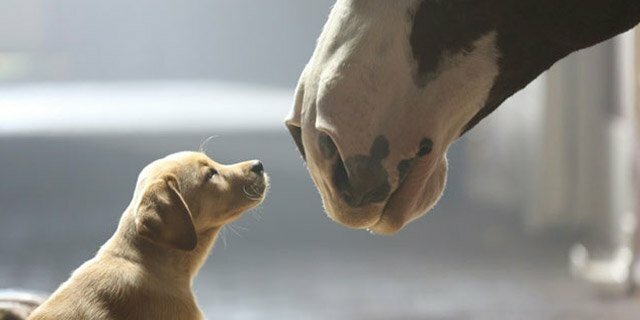 In the 3rd advert, for the 2015 SuperBowl, #bestbuds was created and Budweiser experienced a surge in their online interaction and tweets around this campaign. Evaluating how to get the audience to engage with the campaign, by creating a relatable advert with hashtags or incentives for interaction. Learning what your consumers are interested in and satisfying this will be key in todays market. 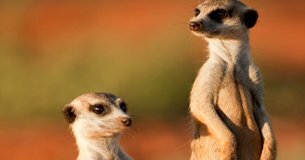 We explore “Meerkatting”, when a campaign has the ability to make a person sit up and pay attention despite the additional noise demanding their attention. Clients no longer expect to be told what they should be buying. They know what they want and they expect brands to accommodate. Why not use this opportunity to build a close relationship with your customers and co-create together.